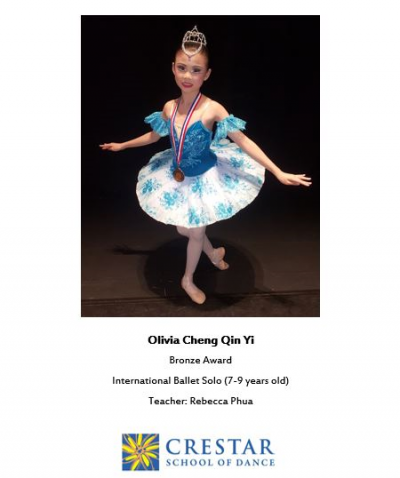 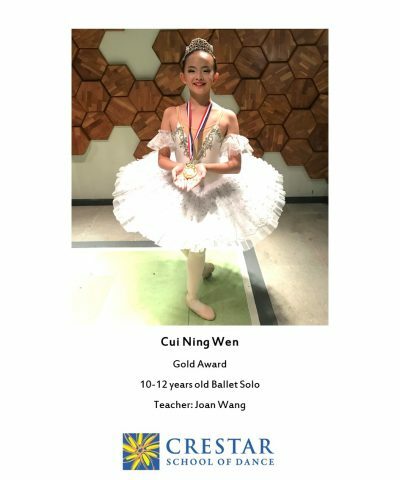 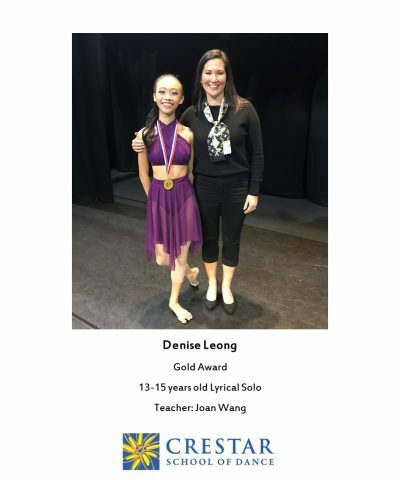 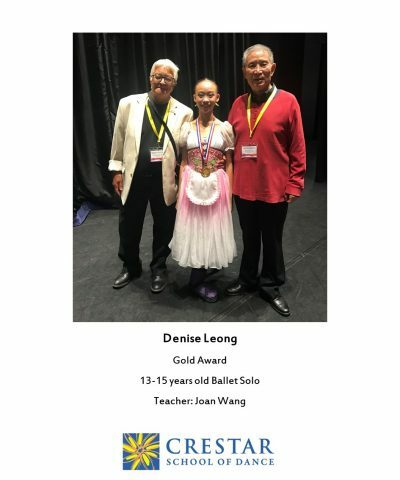 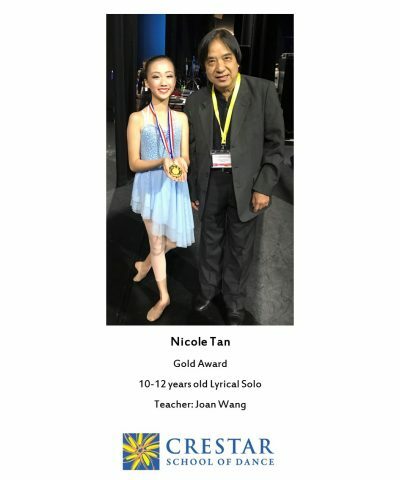 Last month, our girls represented Crestar School of Dance in the Hong Kong Challenge Cup Dance Competition held in Hong Kong. 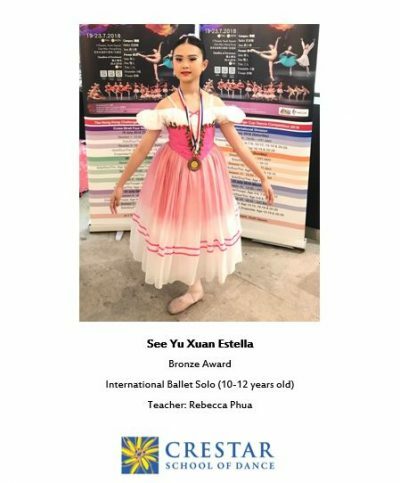 Exuding Poise, Grace and Confidence in their showcases, our dancers clinched the coveted awards in their respective categories. 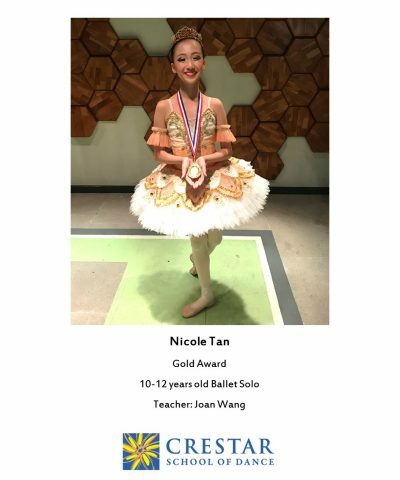 Congratulations on all of your achievements, we are so proud of you!